By Anonymous, I am a certified healthcare assistant and walk at least twice daily as one of my means of exercise. Experts agree that having a support system for any health measures be it diet, exercise, or ceasing a habit, is the best way to keep ourselves on track. While walking, one doesn't usually reach the cardio-run style speed of not being able to talk which means this is an ideal activity for partners to do while having conversations . . . just be sure you keep up the pace while keeping up on the topic! 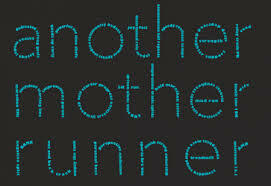 Runner's Knee, Runner's Ankle, and Runner's Foot . . . those are all serious chronic pain and repetitive strain injuries not to mention injuries incurred when falling that can happen to other parts of the body and leave open wounds as well as soft tissue damage or broken bones. While occasional running can be good for you, if you're just starting out, have blood sugar or inner ear issues, are are a little over the hill, walking is best as it is the safest way to keep active and limit the chance of injury. Most people just starting out get discouraged very easily after a single fall if they decide to take up running; so walk instead. 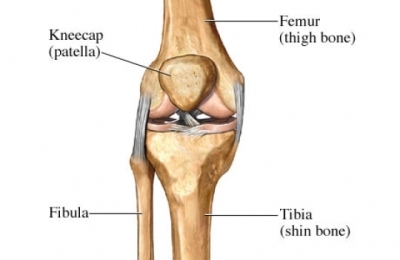 The conditions listed above are all injuries to the bones and tissues surrounding the leg, but another common injury (repetive strain) from running is patallaplacia (Runner's Knee) which comes from the cartilage behind the knee naturally wearing away and softening with the impact of running. Unfortunately, though we naturally lose amounts of cartilate and it will soften to a certain degree, this type of condition is either heriditary or from improper protection while running or running itself (some people aren't meant to be runners). Walking can aggravate already active patellaplacia, but not like running. Aside from mild aggravation, walking can also help the condition seeing as the act of walking (which is flexing and extending the tibio-femoral joint along with the coxal and other joints) releases synovial fluid which acts as a soothing lubricant to joints. When people take up running, that's usually what they focus on and many experts have found that aside from perhaps other cardio work, runners just don't branch out. What does this mean? The rest of their muscles and limbs aren't getting the exercise they need to be tone and fit. 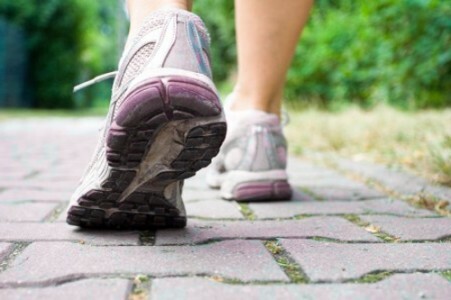 Walking, however, and people who take it up, does lead to other forms of exercise like Yoga, Tai-Chi, basic calisthetics, and even some weight lifting. While that isn't to say all runners are single-minded, statistics show a tendency of walking to lead to more variety in exercise which is just all around better for you. 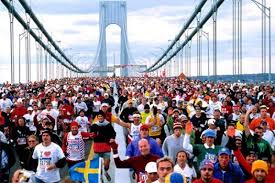 Ask people who train for marathons or Olymic events where they went to run and they'll give specific locations. Why? 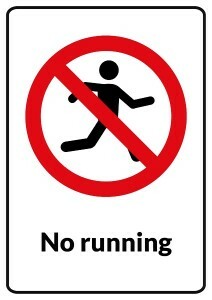 Because too many areas have activities or dangerous formations that make running unwise. Walking and even light jogging are accepted almost everywhere (certainly in many more places than running). If an exercise can be done anywhere and at anytime, it should be preferred to other forms at least for part of your regimen! While you may not become a tiny-sized person walking (or even running), it has been proven to improve your health and lengthen your life in more studies than running. Be sure that you talk to your doctor about all of your activities and consider all the factors in your environment when you walk including safety, allergins, and perhaps your own personal needs!